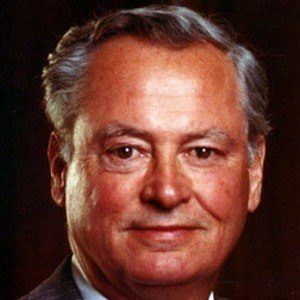 Former Chairman of the Board for Hilton Hotels who was worth over $2.5 billion. He was a photographer in the U.S. Navy during WWII and studied airplane engines in college. He used his fortune to influence sports as the first owner of the Los Angeles Chargers. 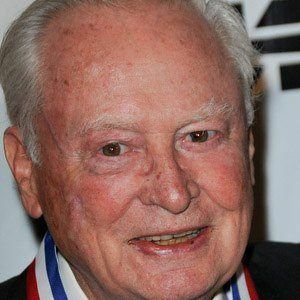 He was married to Marilyn June Hawley from 1947 until her death in 2004. He was the grandfather of reality celebrity Paris Hilton .